- Gildan Adult 4.5 Ounce Softstyle® T-Shirt. - 4.5 ounce fabric, 100% ring spun preshrunk cotton jersey. - Seamless collarette, taped neck and shoulders. - Double needle sleeves and bottom hem. - Heathers contain 35% cotton/65% polyester. 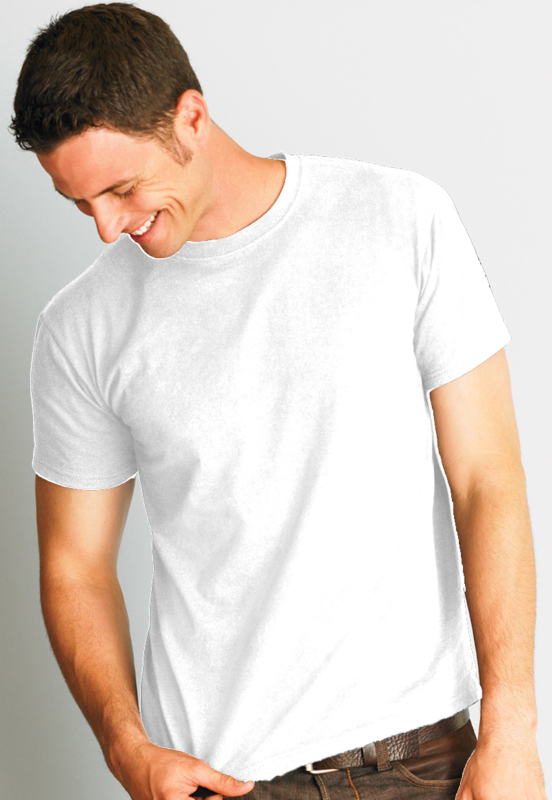 - Antique colors and RS Sport Grey are 90/10 cotton/polyester. 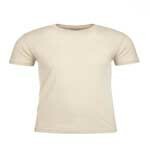 Gildan Adult 4.5 Ounce Softstyle® T-Shirt. 4.5 ounce fabric, 100% ring spun preshrunk cotton jersey. Seamless collarette, taped neck and shoulders. Double needle sleeves and bottom hem. Tear away label. Quarter-turned body. Heathers contain 35% cotton/65% polyester. Antique colors and RS Sport Grey are 90/10 cotton/polyester. Semi-fitted. Sizes XS-4XL: Neutral: White. Heather: RS Sport Grey (90/10). Colors: Black, Charcoal, Dark Heather, Heather Navy, Navy, Red, Royal. Sizes XS-3XL: Colors: Azalea, Graphite Heather (50/50), Heather Red, Heather Royal, Heather Sapphire. Sizes S-3XL: Colors: Antique Cherry Red, Antique Heliconia, Antique Sapphire, Berry, Blackberry (35/65), Cardinal, Carolina Blue, Cherry Red, Coral Silk, Cornsilk, Daisy, Dark Chocolate, Electric Green, Gold, Heather Berry, Heather Bronze, Heather Cardinal Red, Heather Coral Silk, Heather Forest Green, Heather Galapagos Blue, Heather Heliconia, Heather Indigo, Heather Irish Green, Heather Maroon, Heather Military Green, Heather Orange, Heather Purple, Heather Radiant Orchid, Heather Seafoam, Ice Grey, Indigo Blue, Irish Green, Jade Dome, Kelly, Kiwi, Light Blue, Lime, Maroon, Metro Blue, Military Green, Mint Green, Natural, Olive, Orange, Purple, Sand, Sapphire, Tropical Blue.